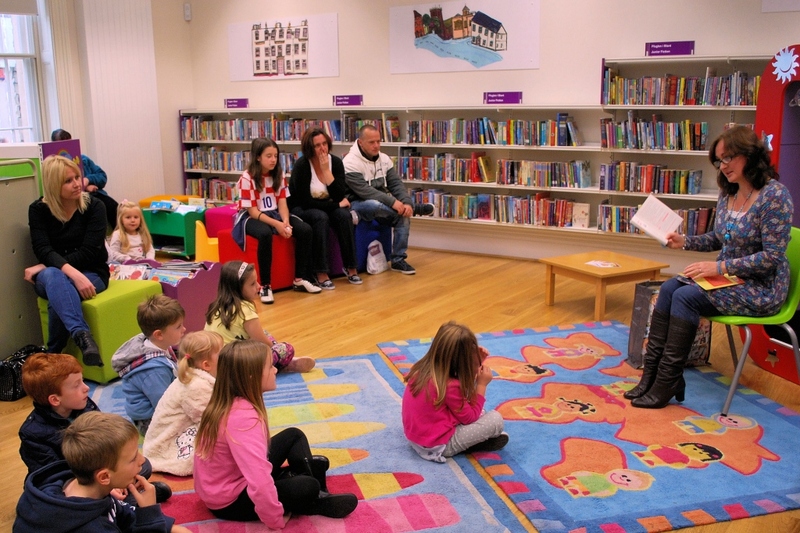 For my first reading session I went back to Llanelli Town Library – where I spent hours and hours as a child. It was great to be back there reading Welsh Cakes and Custard. I also presented the prizes for the 2013 Summer Reading Challenge. Well done to everyone!